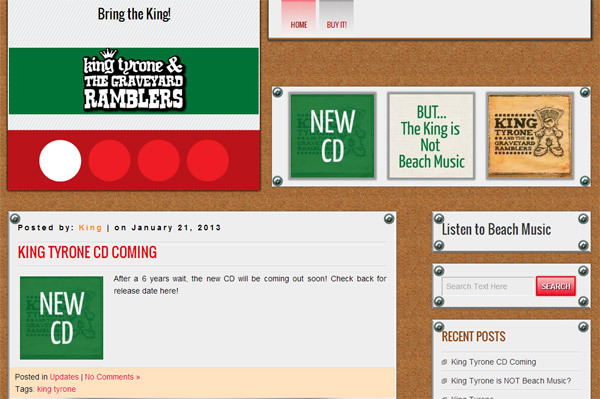 The newest CD from King Tyrone is coming at ya very soon. I worked with the King to launch this site under the new beachmusic.co websites. Check it out! It will be on sale very soon!